Ever had problems with Office 365’s applications? 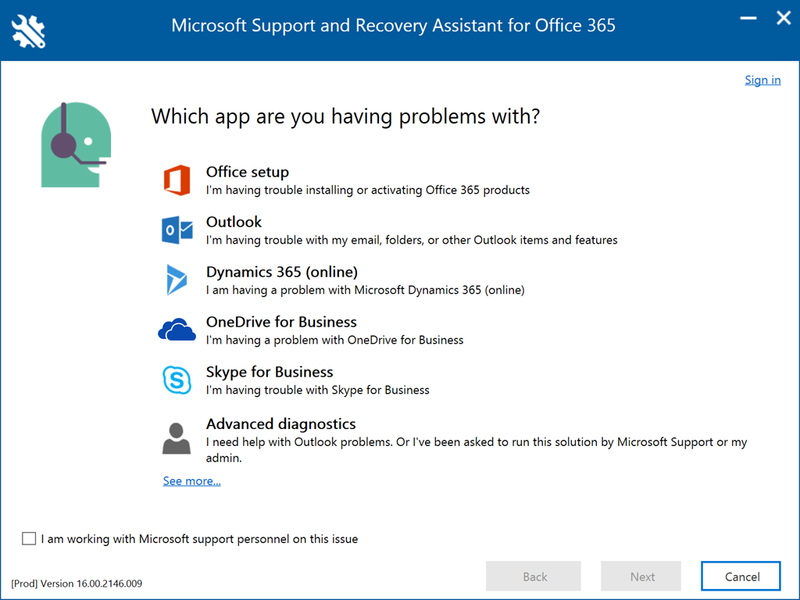 Have you tried the Microsoft Support and Recovery Assistant for Office 365? Support and Recovery Assistant works by running tests to figure out what’s wrong. It can fix many problems for you, or it can tell you how to fix them yourself. Shared mailboxes or shared calendars don’t work. 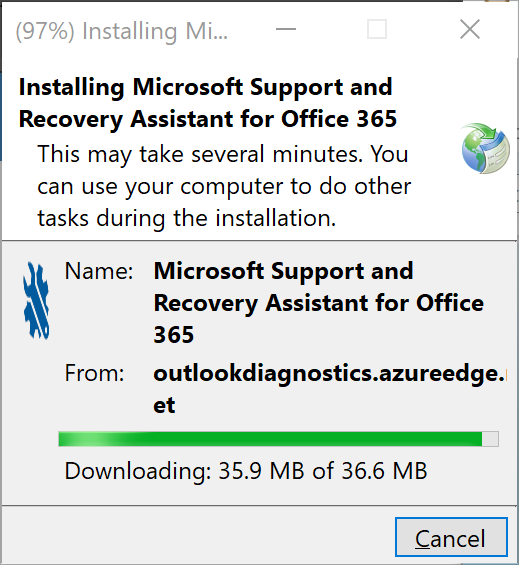 Where do I go to install Office? The installation is a 195KB stub that installs a 98.8MB .NET application. Download the tool from the site below.